Bitcoin and other popular virtual currencies such as XPR and Dogecoin offer fewer consumer protections than traditional banks or credit card providers, the U.S. Consumer Financial Protection Bureau (CFPB) said in a consumer advisory. The six-page document appears to be aimed largely at new users of virtual currencies, and it includes an explanation of virtual currencies and an advisory on how to buy them. Virtual currencies offer the potential for innovation, but “a lot of big issues have yet to be addressed,” the CFPB’s advisory said. The CFPB advisory notes that virtual currencies are targets for “highly sophisticated hackers,” and they can cost consumers more to use than credit cards or cash. It also warns users to be prepared to weather large price fluctuations, with a one-day, 80 percent price drop in the value of bitcoins earlier this year. The agency also warned users to be on the watch for Ponzi schemes and other scams related to virtual currencies. 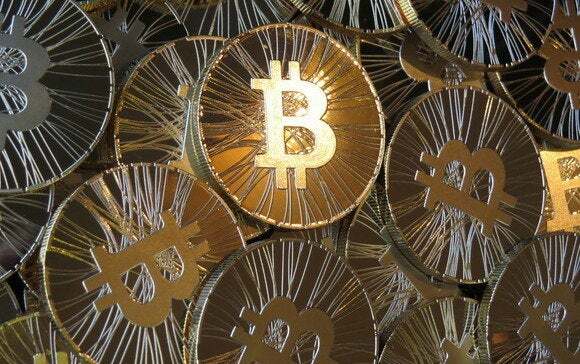 “Many criminals have seized upon the press and enthusiasm relating to virtual currency to create new versions of old scams,” the advisory said. The CFPB advisory includes stories of people who’ve lost money using virtual currencies, including a man who mistakenly discarded a hard drive containing his privacy keys for US$5 million worth of bitcoins. Another Bitcoin user had about $10,000 worth of the currency stolen from an account maintained by a Bitcoin company and was not refunded, the advisory said. Veterans of the Bitcoin industry said they welcome the report, but said it doesn’t give potential users a full picture of the currency. The bulletin provides a comprehensive list of Bitcoin risks, and people not familiar with the risks should read the publication, said Jaron Lukasiewicz, CEO of Bitcoin exchange Coinsetter. “Not covered in the CFPB’s letter are the many benefits to using bitcoin, including the fact that it is a low cost alternative to banking for underprivileged families,” he added by email. Barry Silbert, founder of online asset-selling marketplace SecondMarket, said he was happy to see the warnings, but he noted that some other currencies have similar risks.